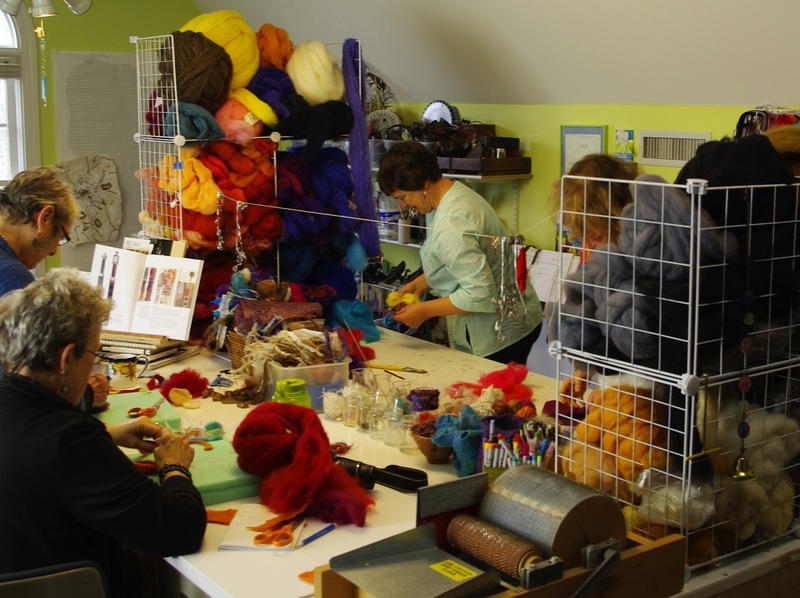 Needle Felting Class comin' right up! If you are interested, please drop me an email at ChristieMinchew@christieminchew.com. Or if you'd just like to be on the interested parties list for future classes, let me know that, too.It's a very fun time!